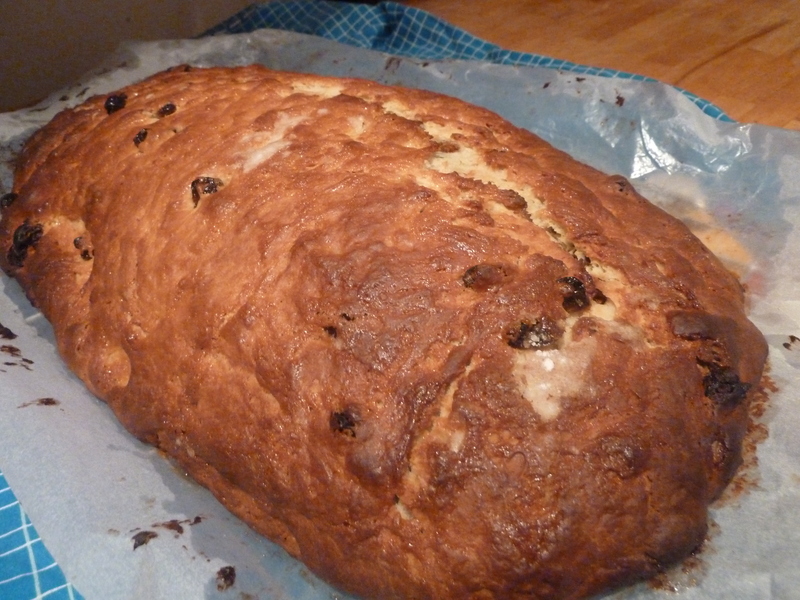 Ok, ok, this may have been a long time coming (or perhaps I’m just ultra organised for this coming prepared for Christmas) BUT now it’s Summer it makes perfect sense to stop by Germany for a spot of Christmas Stollen. 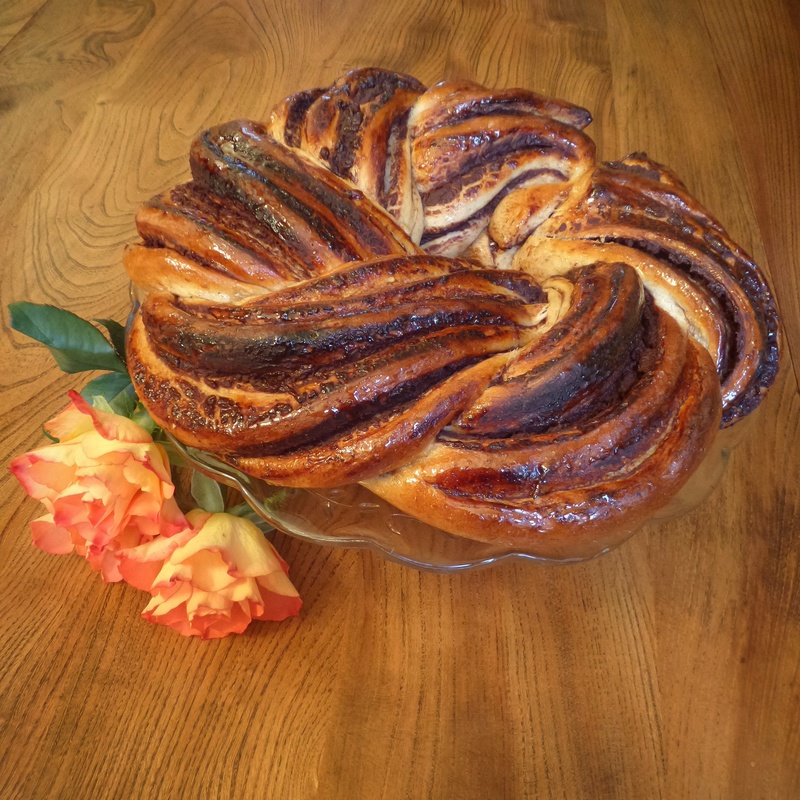 My wonderful baking friend Julie over at Sweetgum Bakery sent me a copy of her Patisserie course workbook (all the way from Australia I may add) which had this delicious recipe. I love this book. 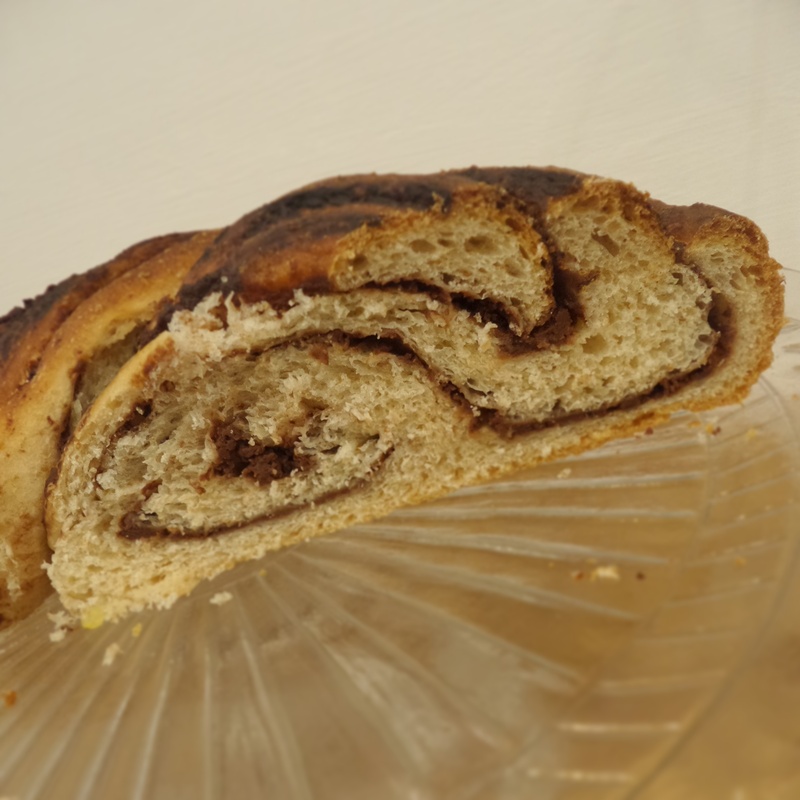 It teaches you the techniques to create beautiful ‘bakery products for Patissiers’ including pastries and breads. I have already had a good go at a few things like pretty dinner rolls pretending to be a real Patissier. 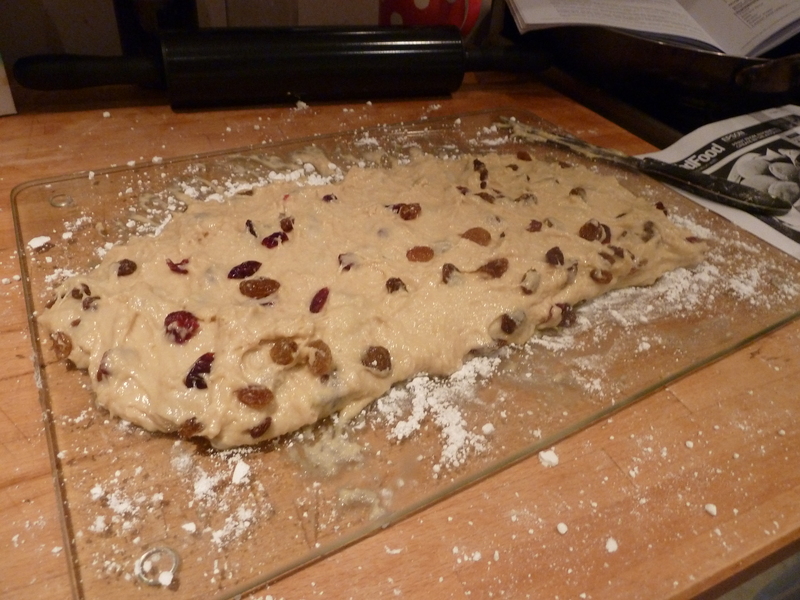 This Stollen recipe encompasses everything that I love about Christmas. 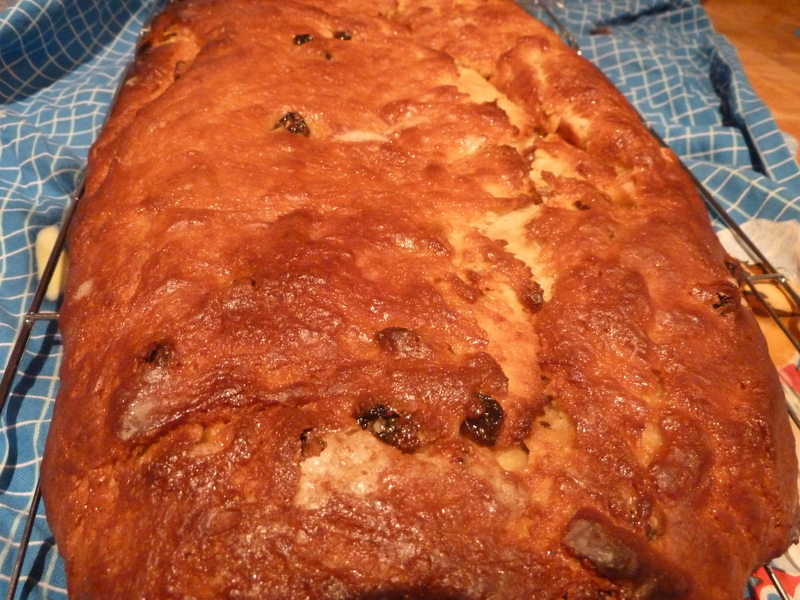 Marzipan, spice, RUM and dried fruit. What’s not to love?? 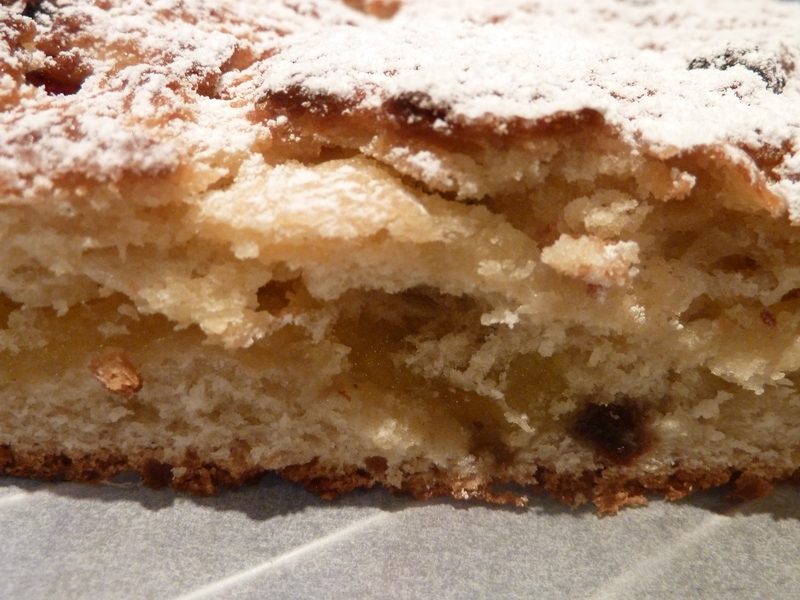 A stollen is a sweet, rich yeast dough laced with almond paste (or marzipan) and studded with dried fruit. Perfect for your Christmas celebrations (or any tea table al year round! Why deny yourself something so gorgeous just because it’s not December?!) I may start just eating this all year round. 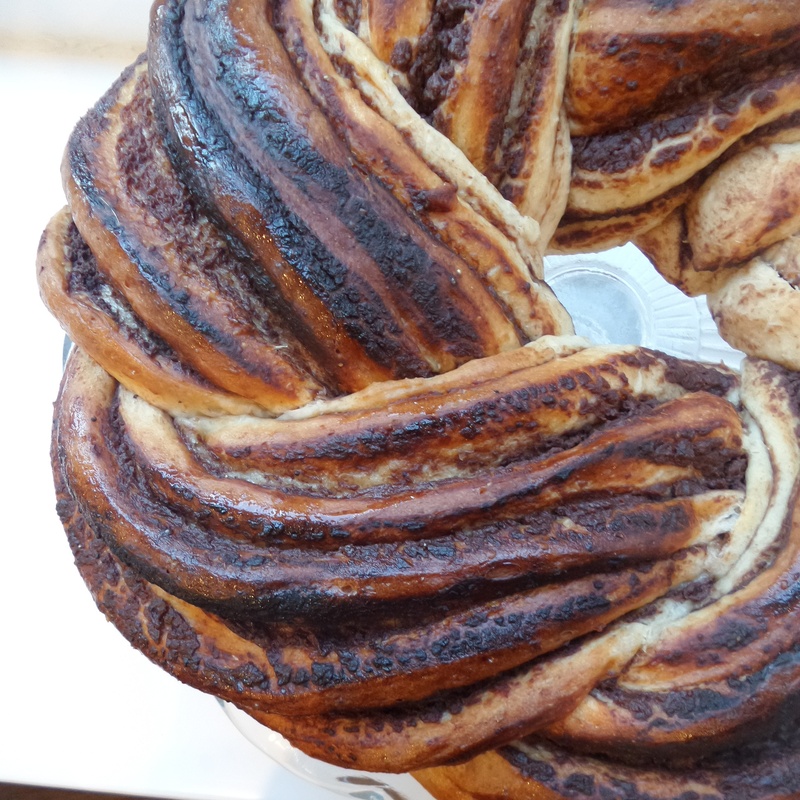 I bet you could also make smaller Stollen buns or a Stollen Crown loaf, or a Stollen plait, or Stollen cupcakes! I might be getting carried away but the possibilities are endless. 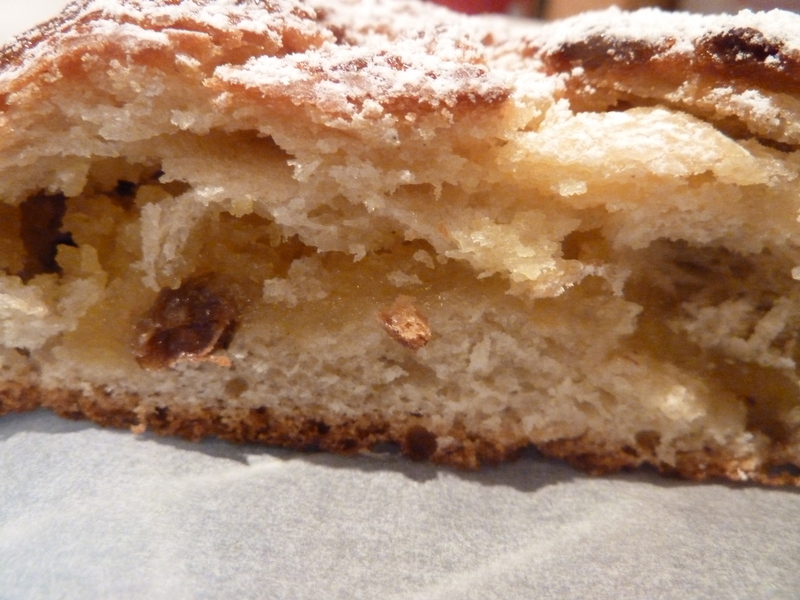 Stollen is a traditional European dish which originated in Germany. 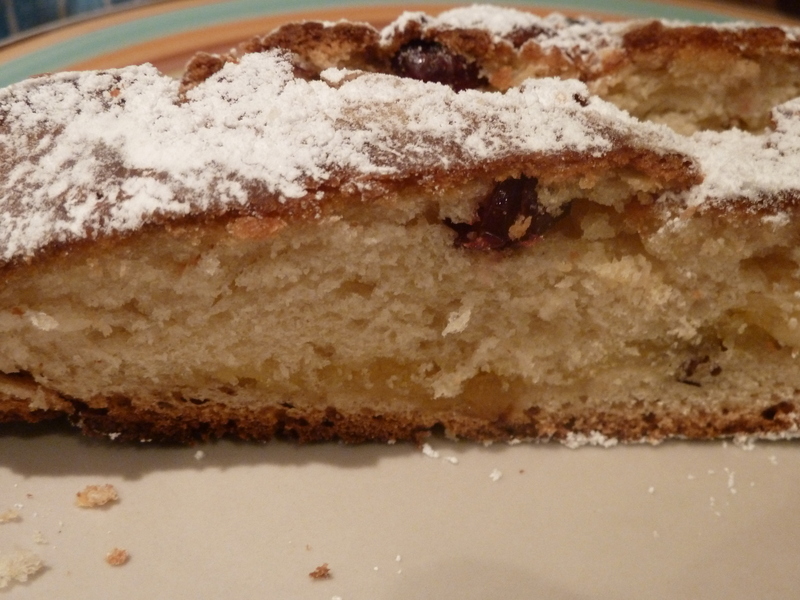 You can vary the filling depending on your mood (or what’s in your cupboards) with flaked almonds, poppyseeds, or sultanas and candied peel. Whatever you prefer! Apparently you can also purchase Stollen tins to help keep the traditional shape during baking, but I am yet to find one. Although I’m sure it would be a wise investment indeed as I think mine spread a little on the baking sheet, but this didn’t stop it tasting lovely. 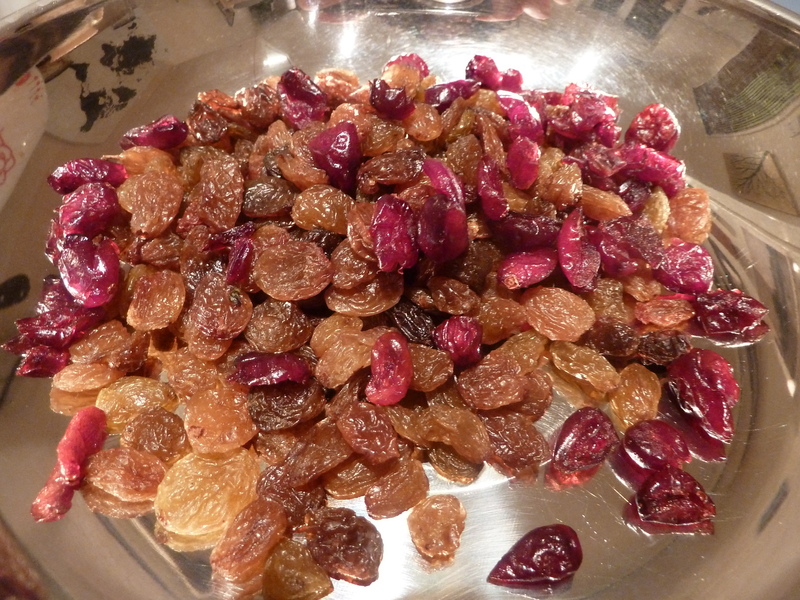 It’s always a good idea to pre soak your sultanas in a generous slosh of rum overnight to plump them up and enhance their flavour. It also adds to the festivities. 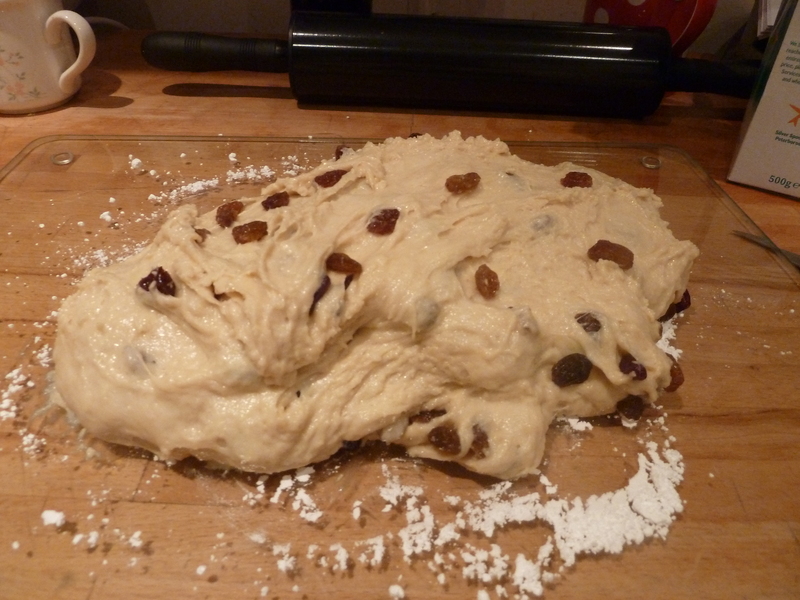 As with any yeast based dough it requires some proving time so make sure you have some time to spend with your Stollen. 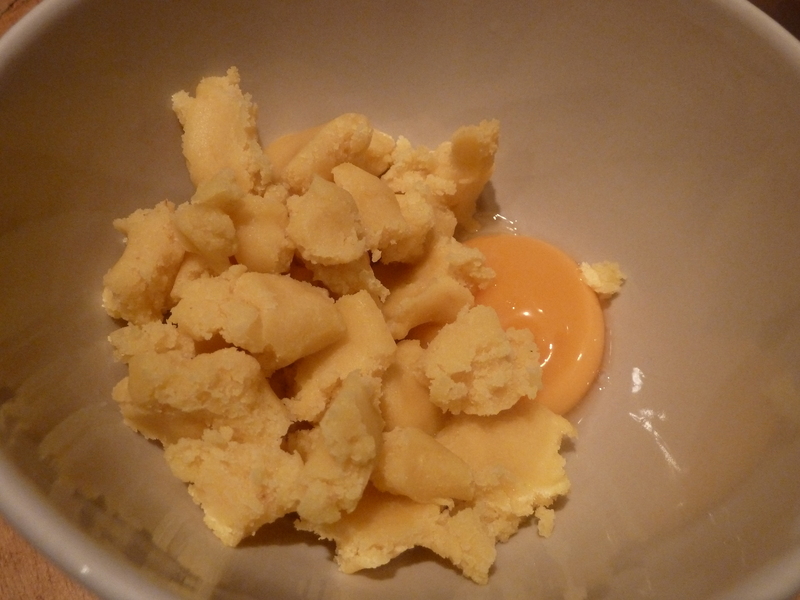 The recipe calls for compressed yeast. I was using instant dried yeast so adapted the method to suit. 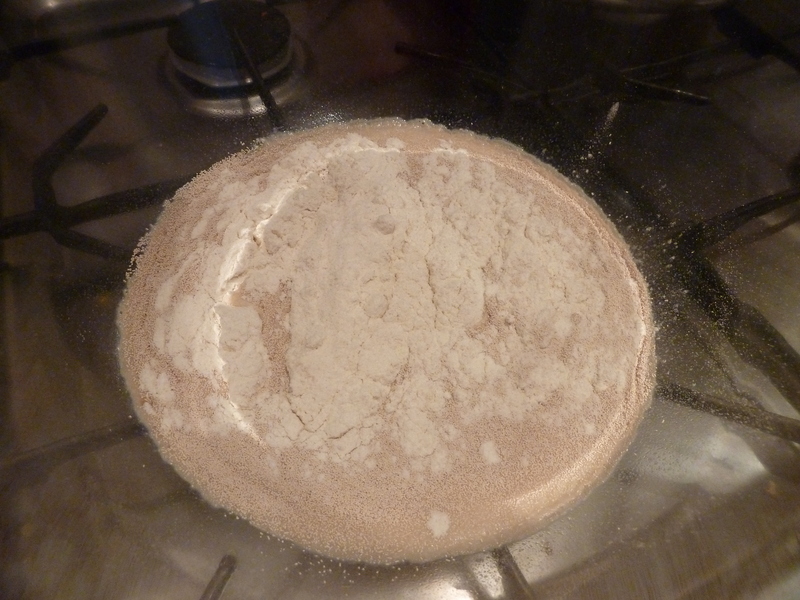 Mix the 20g of flour, 7g instant yeast (normally when I make a loaf of bread 500g of flour requires 7g of instant yeast so I used 1 sachet of Hovis instant yeast) and milk (200g) together. Mix together then leave to prove for 20 mins in a warm place. 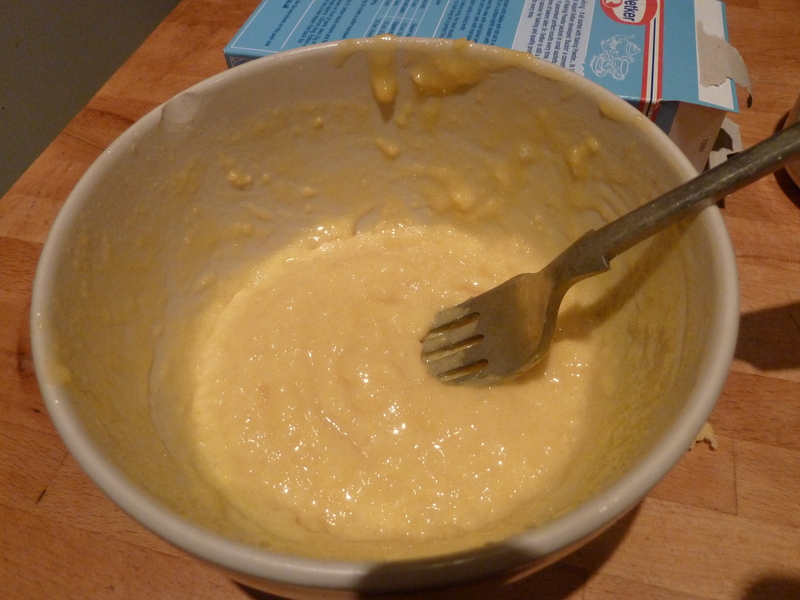 Add the butter and mix it in until it becomes clear. Cover and leave the dough to prove again in a warm place, for an hour or so until it has doubled in size. 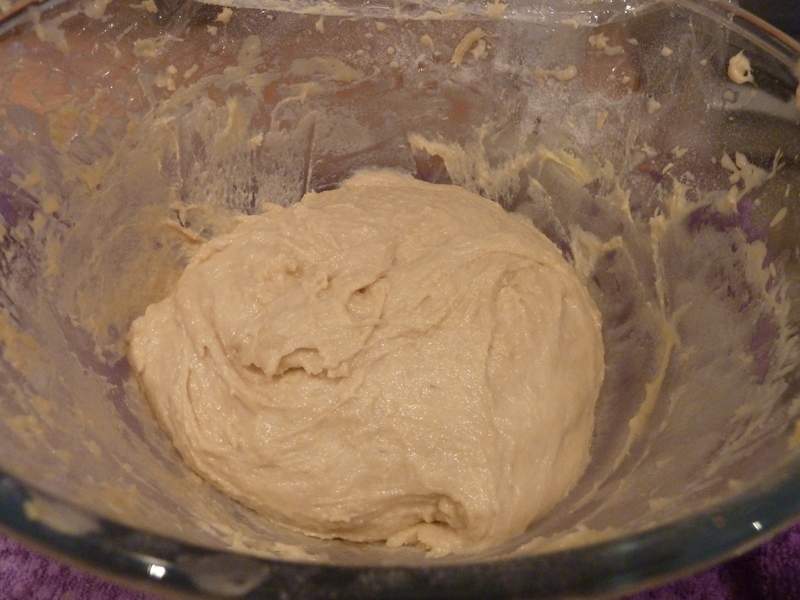 Dough has definitely doubled in size! 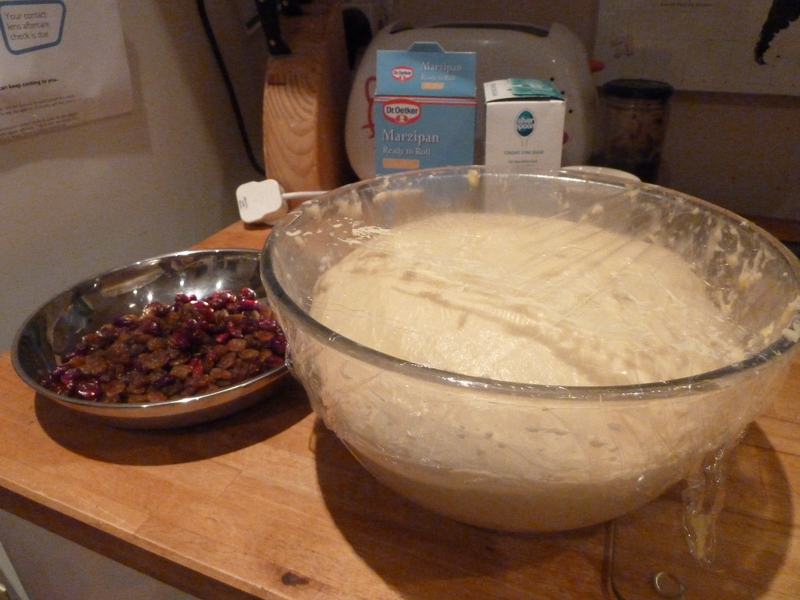 Knock back the dough and mix the sultanas, mixed peel (and optional nuts) in carefully, so as to not break the skins of the dried fruit. 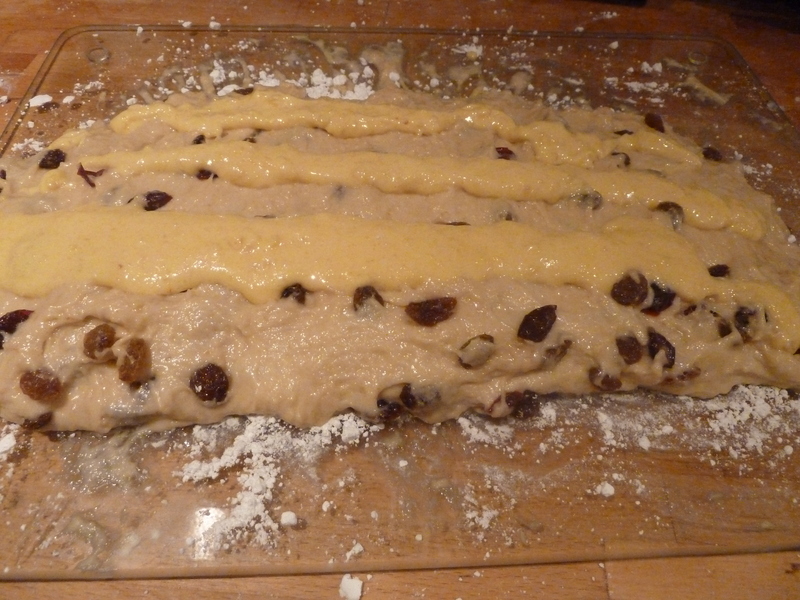 Leave the dough to prove again for another half an hour, whilst you prepare the marzipan filling. 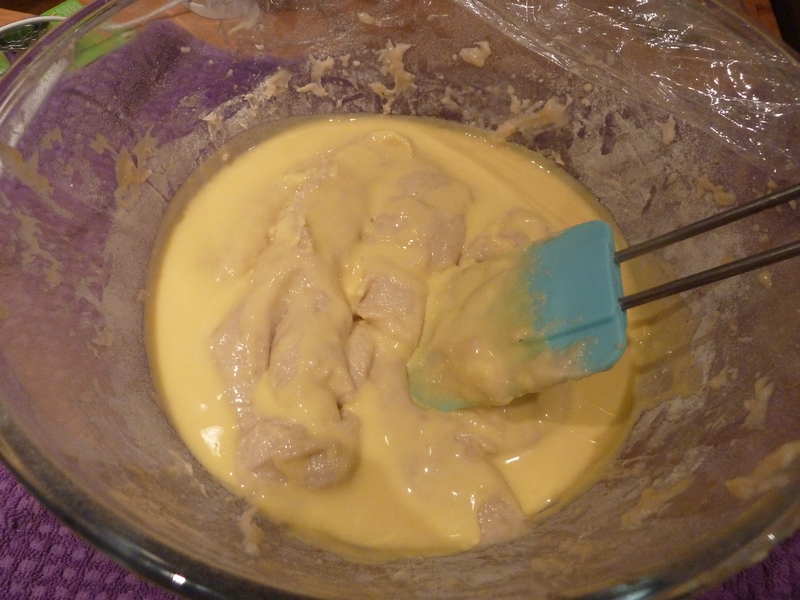 Taking shop bought marzipan (120g) add the lemon zest and an egg yolk and mix together to create a firm paste. 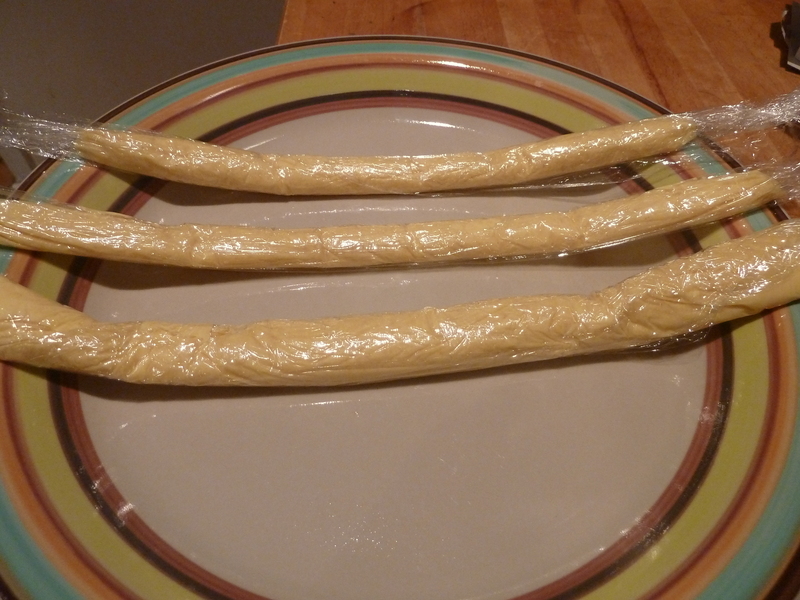 Divide the marzipan into 3 and roll into 3 long ‘logs’ (about 30cms long). I found my marzipan was a bit on the sticky side at this point so arranged it onto a sheet of cling film and rolled it inside the clingfilm. This made it a bit easier to move into the fridge to let it firm up a bit more. 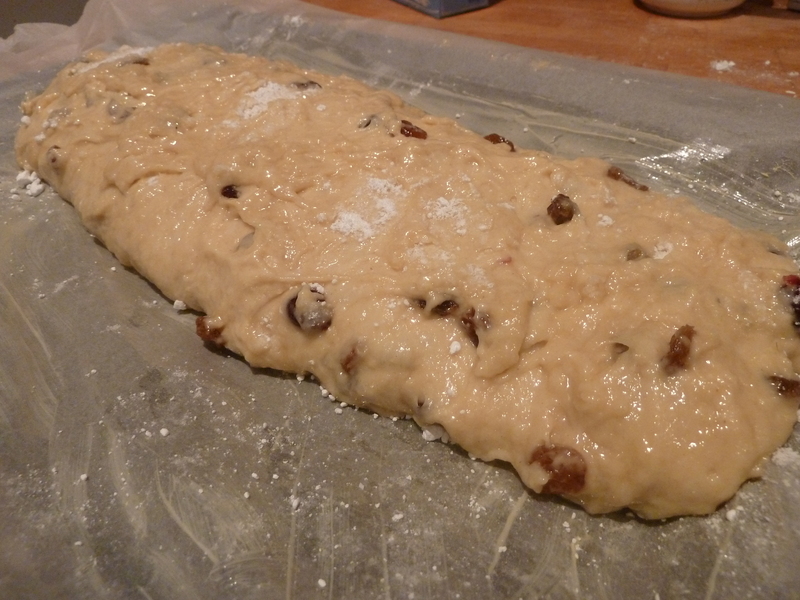 Take the dough and roll it out lightly with a rolling pin, into a rectangular shape. Aproximately 30cm long and 15 cms wide. 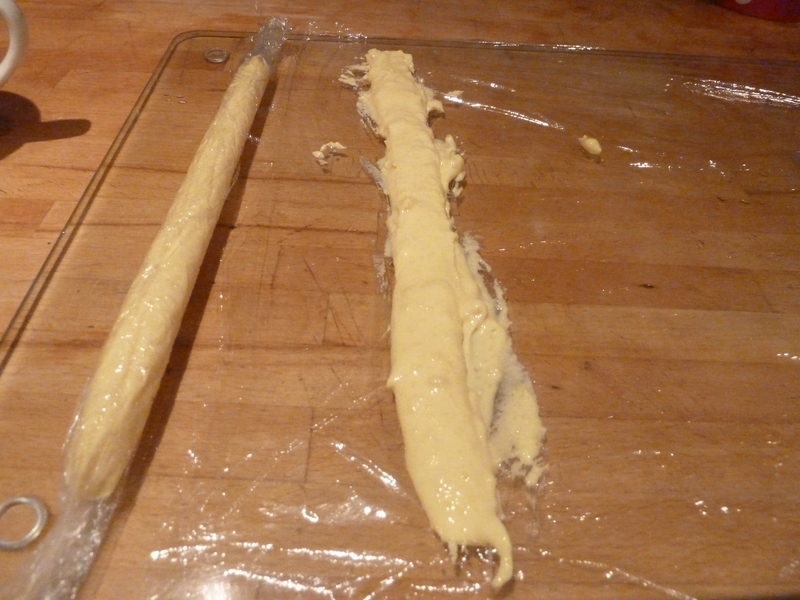 Arrange the chilled marzipan logs in the centre of the flattened dough and fold the edges of the dough over to enclose the marzipan. Seal the edges of the dough. 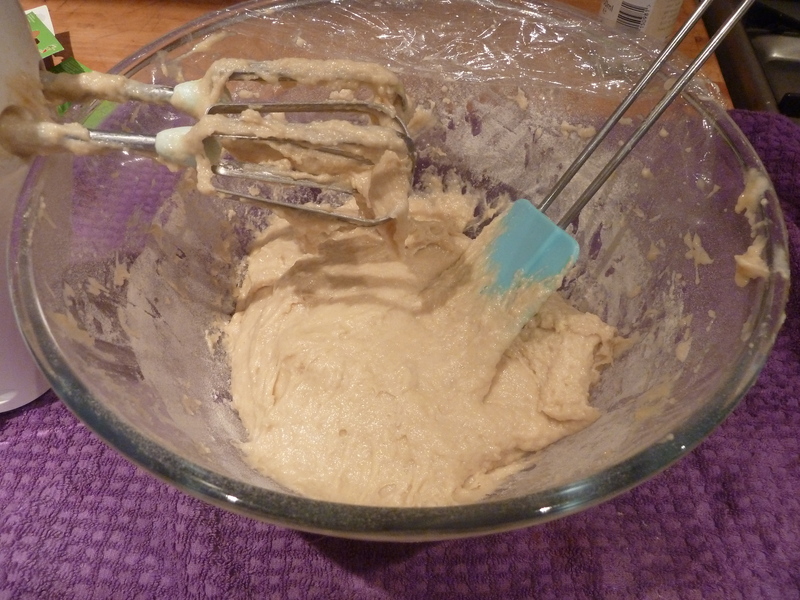 Place the dough, sealed edge down, onto a baking sheet greased and lined with greaseproof paper. Allow the dough to prove for the final time. Then bake for 25 minutes at 200 degrees C.
Once it’s baked place on a wire rack to cool. While it’s still warm pour the melted butter over the top of the loaf. This step may feel a bit on the odd side, as when pouring a cup of melted over the Herman the German Friendship Cake but believe me it’s utterly delicious. After a day the butter seeps into all of the available sweet dough crevices and infuses the Stollen with a gorgeous buttery moisture. It also helps to stop it from going stale so it can keep for a week (if you can bear to hang on to it for that long). 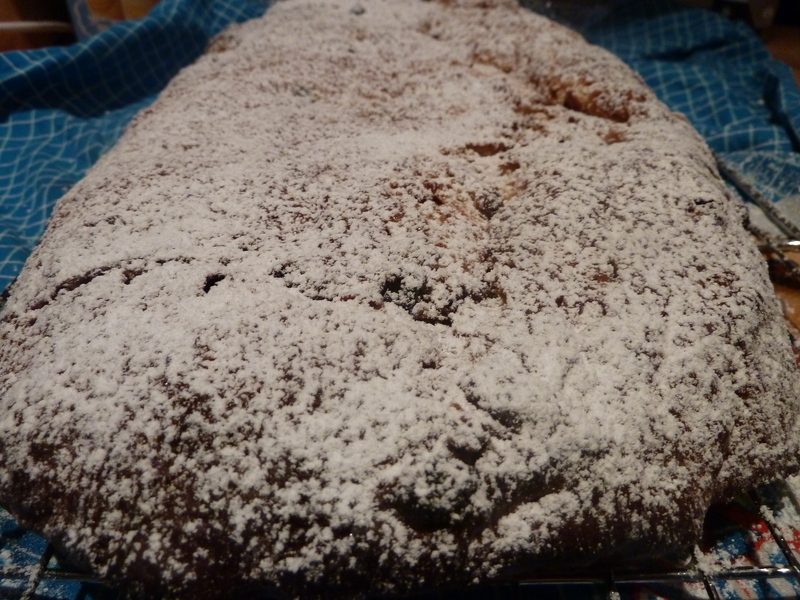 When it has cooled completely dust the Stollen with a generous dose of icing sugar, for added Christmas magic and sweetness. (It also helps to keep your fingers from getting all buttery and greasy. One of my friends told me this was her favourite bake so far in the aroundtheworldin80bakes challenge. I have to agree. 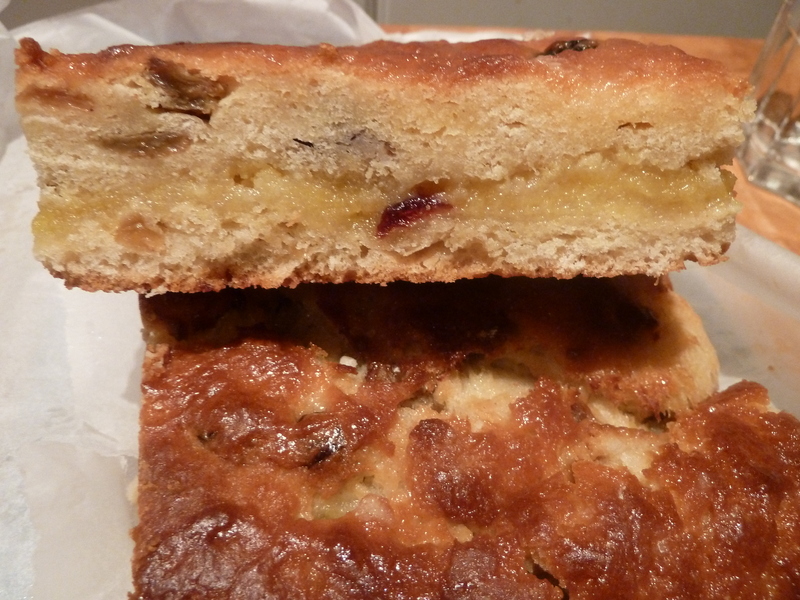 I love the gooey marzipan layer sandwiched into the dough and I love the plump and juicy sultanas. Although I think my dough didn’t rise quite as much as it should have, as it spread out on the baking sheet, it was most definitely worth the effort. 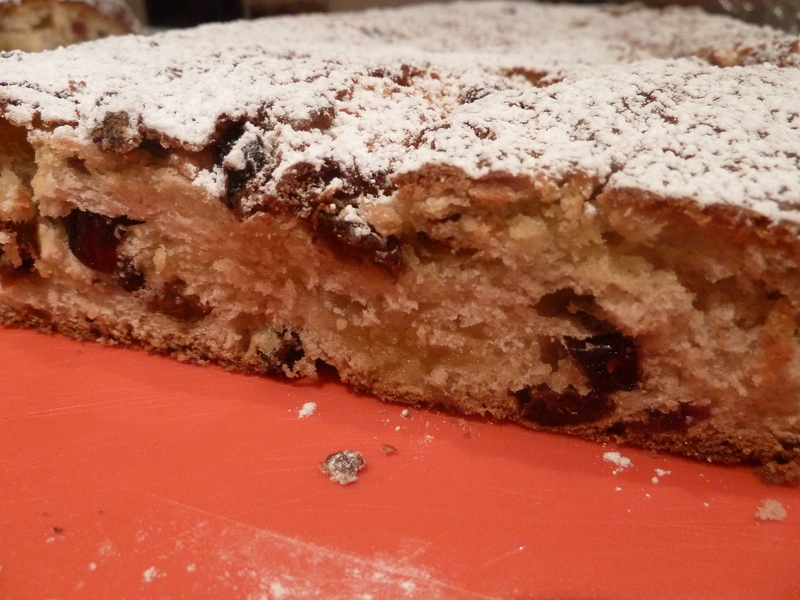 To help spread the Stollen love and festive cheer I chopped it up into Stollen bites and took a batch to work and it quickly disappeared. A good sign indeed! Does it feel like Christmas yet? ?